Store brands (generics) account for only 7% of sales when compared against the branded version of the same product. I was floored when I saw this statistic for the first time, however it put an exclamation point on what I already knew deep down. Brand matters… and it matters more than most give it credit. This example truly is astounding considering the average savings purchasing store branded items is 25%. Sometimes on rare occasion brand does not matter much, like when it comes to the actual quality of a few select products or services. Like milk for example – branded milk is no better than generic because it all comes from the same cow and same pasteurizing tanks. The flip side is that most of the time our brand builds a value in our products and services and guides our clients to make a better decision, in our favor. Now, the next hurdle can be, how we grow our brand beyond where we are at today. Here are a couple of quick thoughts on how to do just that. Consider the client's point of view when trying to narrow the scope on which techniques to use for growing your brand. Delivering high quality interactions or education that is developed around your brand can help to differentiate you from your competitors. My dad was great in this area and always said “One good turn deserves another,” and I found this to be true in every phase business and life. The point he was getting at is to help someone with their problem and they are more likely to help you in your time of need. If we can develop a brand strategy that helps clients and prospects get what they want or solve a problem, then they are much more loyal to your brand when it comes time to make a decision about your company or product. 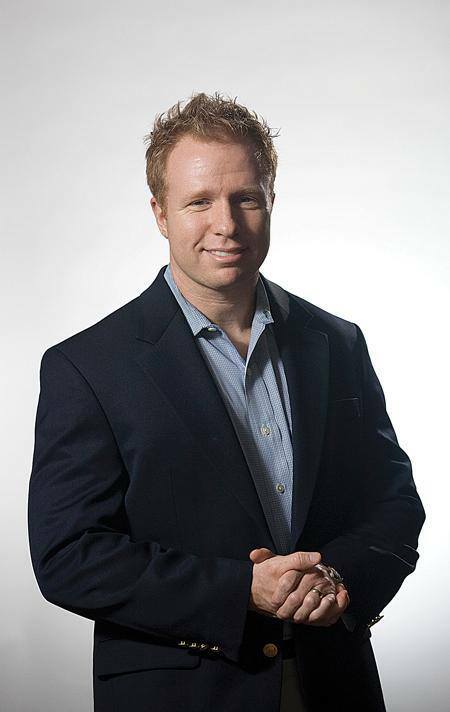 Inbound marketing has been at the tip of the spear in developing knowledge-based resources to your audience. These resources should provide informative information that helps them solve a problem while having little to do with being “too sales like.” Samples of platforms to consider for inbound marketing could be Hubspot, Constant Contact, Pardot, LinkedIn Sales Navigator, and Mail Chimp. These platforms work together and are methods for delivering great educational material that has high value to your audience. Another method to build and launch your brand is trade shows. 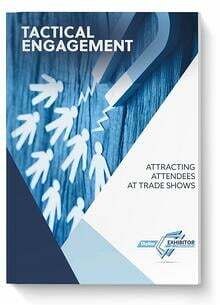 Trade shows allow your team to get in front of decision makers that you would not have had a chance to get in front of otherwise (because these same decision makers are less accessible than ever before). A trade show also allows you to deliver to your audience what they want or help solve a problem. Maybe they need a demo or need to feel comfortable with the Account Executive and shows allow them to do just that. 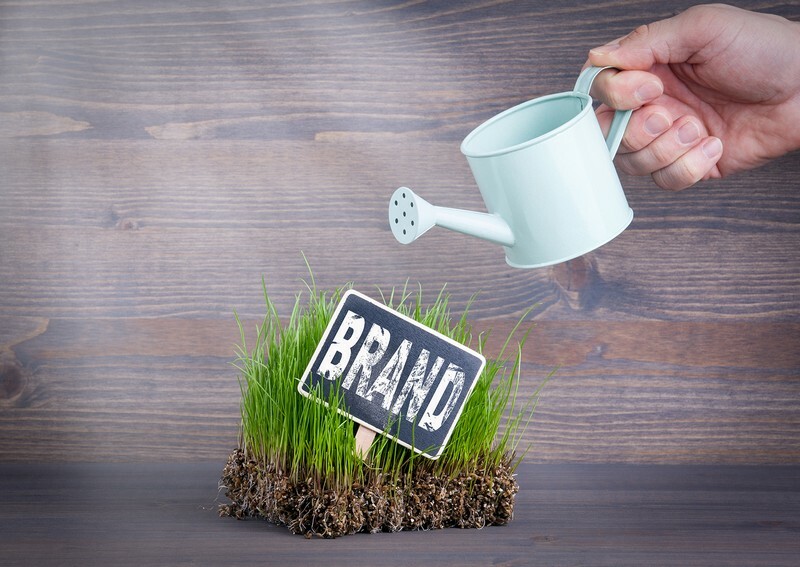 One last technique to grow your brand would be to leverage your brand power and bring it into other products or vertical markets. Consider Armani that carried their luxury brand name in suits over to jeans and now have a successful brand of Armani Jeans.